Project500 looks at how cattle breeding can be used to reduce greenhouse gas (GHG) emissions from dairy production. The aim should be to produce an excellent quality product for the minimum GHG impact. As one of the biggest emissions from dairy farming comes in the form of methane from rumen fermentation a key target is to get as much output from each cow as possible. However, this needs to be done using the minimum imported meal and silage, both of which have a higher GHG footprint than grazed grass. 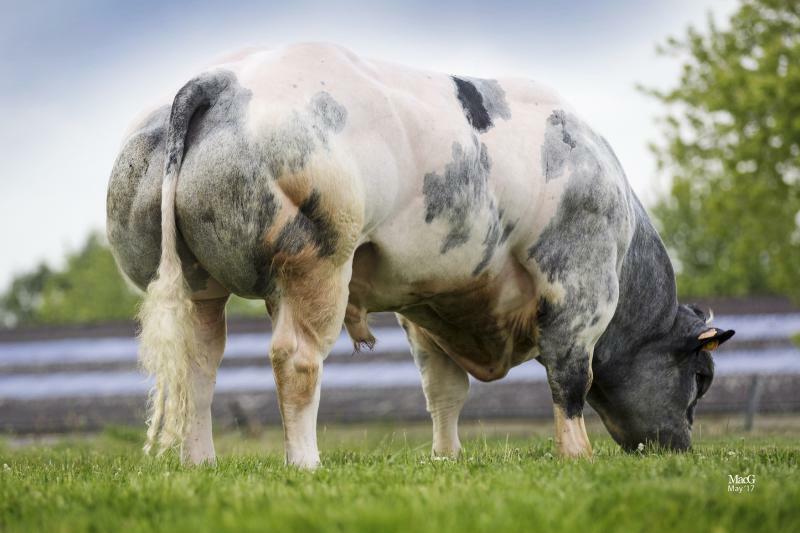 The keys to achieving this high output is a cow capable of calving early in the spring, having a long and productive lactation and going back in calf easily for next year. This is the essence of a high EBI cow. The good news for farmers is the cows that are best from a GHG viewpoint are also best for profitability. 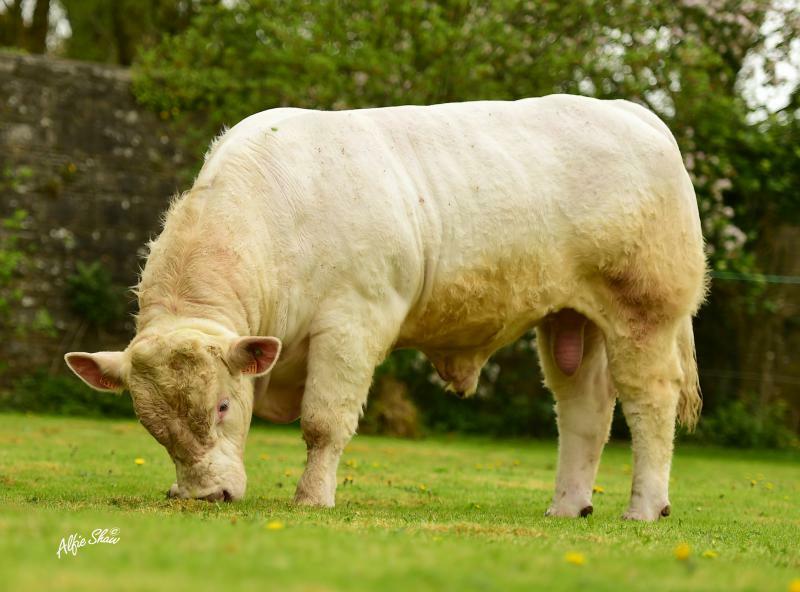 Calving early, producing high volumes of fat and protein and staying in the herd. 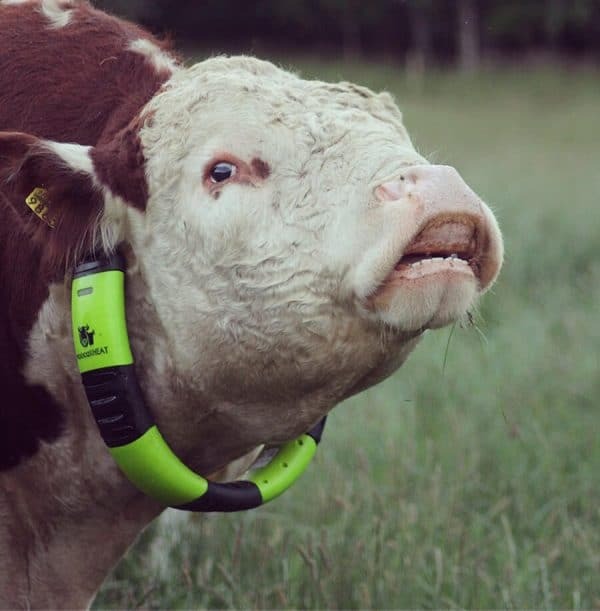 MooCall Heat is a game changer for Suckler & Dairy herds, in terms of automating heat detection in a cost effective & practical way. Moocall HEAT texts when your cow enters a standing heat! Save 100s of hours and know exactly when to perform AI. Dr. Shane Leane PhD is part of the Progressive Genetics team, in the role of Dairy Specialist, Shane joined Progressive Genetics having completed a PhD in herd fertility, as well as having managed the Moorepark Curtins dairy herd. He has a wealth of knowledge in dairy systems, fertility management and crossbreeding. 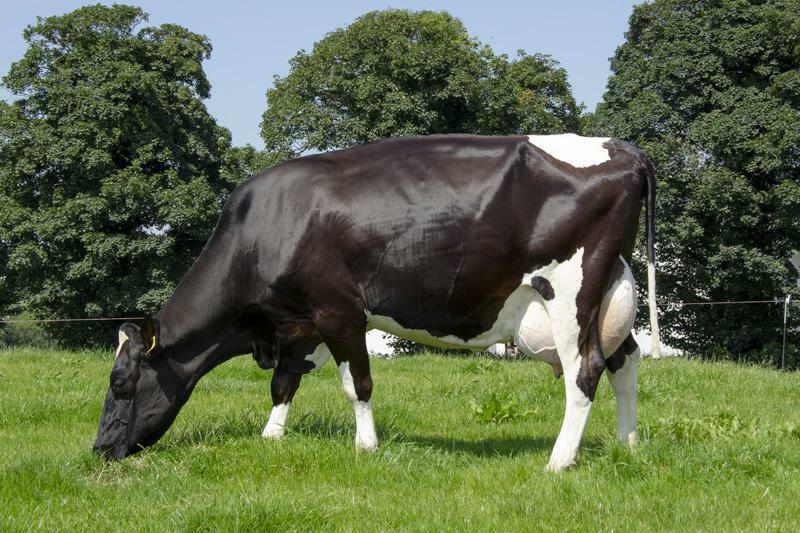 Good fertility and compact calving are essential to maximise grass utilisation and farm profit. 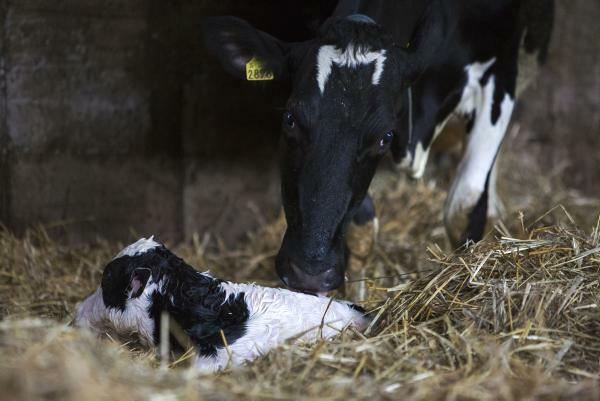 The target is to have 90% of the herd calved within 42 days from the planned start of calving and all cows calved by mating start date (MSD).